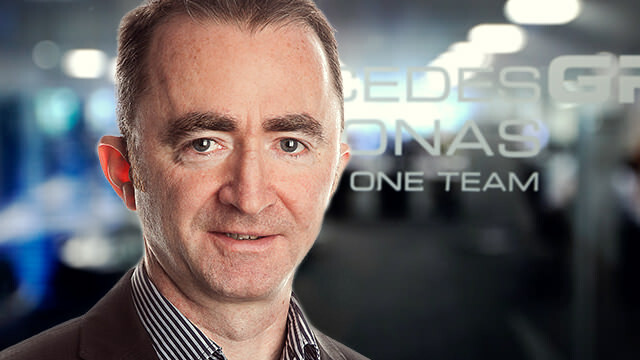 After previously being put on gardening leave at McLaren, Paddy Lowe’s move to join the ever-growing Mercedes management team wasn’t due to take place until next year. McLaren have given their former technical director an early release from his contract, however, and Lowe will now take up his similar role at Mercedes on the 3rd June. Lowe will become one of two executive directors at the team - the technical side to be filled by Paddy, and the business side from the recently joined Toto Wolff. Ross Brawn remains in charge as team principal, with the overall responsibility for both sides.